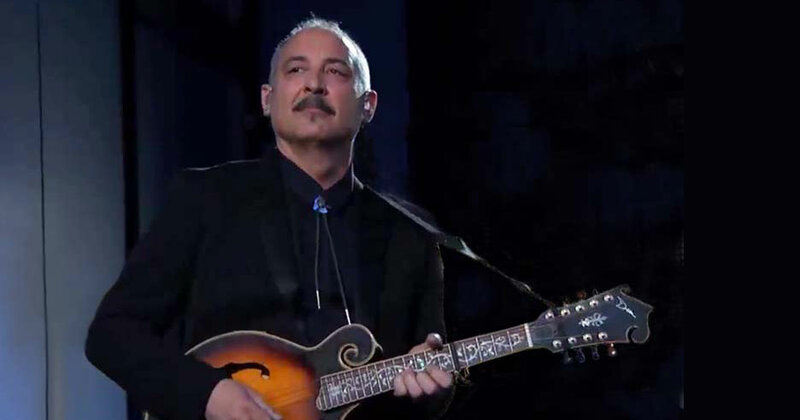 Guitarist Smokey Hormel's recording and touring career includes work with Johnny Cash, Adele, Beck, Tom Waits, Neil Diamond, Norah Jones, Joe Strummer, Justin Timberlake, among many others. Smokey leads his popular Western Swing band Smokey's Round‑Up at packed weekly shows at Sunny's bar in Red Hook, Brooklyn. 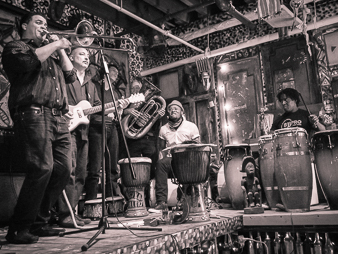 His dynamic Afro‑Cuban group Smokey's Secret Family plays New York shows regularly. 5205 E Pacific Coast Hwy Long Beach, CA. 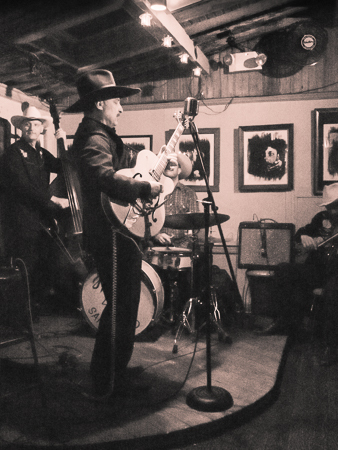 Raucous Western Swing with virtuoso guitar, Smokey’s Round-Up is a late-night dance party happening every Wednesday night at Red Hook’s beloved Sunny’s Bar. Smokey Hormel’s surf guitar is featured on a collection of songs from the dance halls of Africa, Brazil and the Caribbean of the 50s and 60s. The band includes David Hofstra on bass (and tuba), Davi Viera, Tony Mola and Meia Noite on percussion, Doug Weiselman on clarinet (and baritone-sax), and Clark Gayton on trombone. In–depth interview with Smokey in his own episode of the Liner Note Legends online video series profiling veteran session musicians. Smokey talks about his work with the Blasters, Lee Allen, Beck, Rick Rubin and Johnny Cash, his love of Brazilian music, and his early days in Los Angeles. Smokey Hormel and his stellar New York band ressurect classic '50s African dance music with electric guitar, tuba, trombone, clarinet, percussion and more. 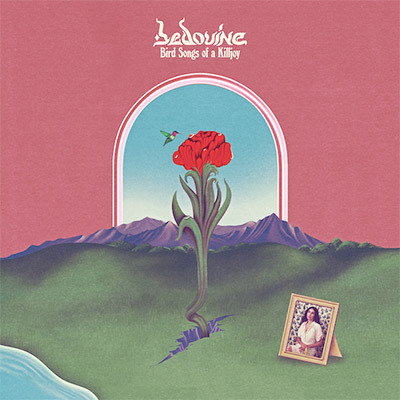 Nine songs released in 2009. Smokey Hormel and Cibo Matto singer Miho Hatori celebrate '60s Bossa Nova king Baden Powell with a full perscussion ensemble. Ten songs, released in 2003, compiles two earlier out of print EPs. Vinyl reissue in 2017. © 2019 Smokey Hormel. All rights reserved.